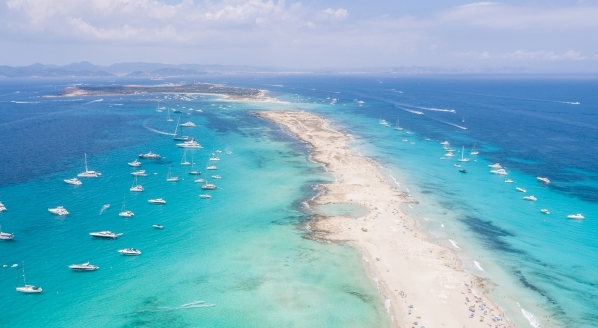 Britain's superyacht industry plays an important role in the wider health of the market. If British citizens should vote to leave the European Union, how will Britain's superyacht business fare? Today’s European Union referendum has been touted as Britain’s most important political vote for over 50 years. 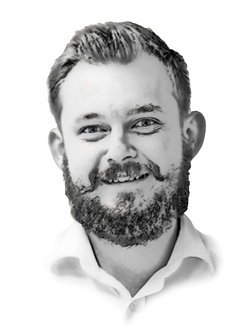 The focus of both the leave and the remain parties alike has been the big issues of trade, immigration and sovereignty, with myriad subplots within these central tenets. With there being no prior EU exit to draw on, the reality of a leave vote (Brexit) is shrouded in uncertainty and this uncertainty has allowed both factions to distort figures to their own ends. But how prepared is the UK’s superyacht industry to weather the storm of a potential Brexit? 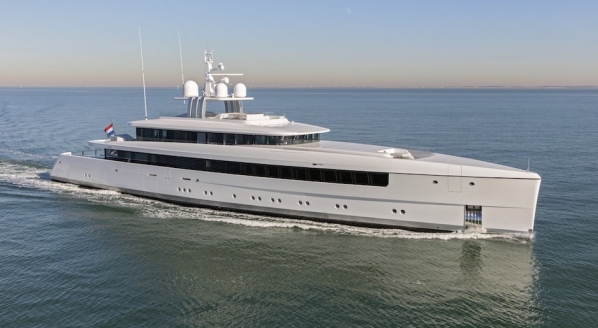 Political issues aside, the UK’s superyacht industry is a market leader. The UK has established epicentres in the legal, insurance, flagging and design sectors predates, which arguably exist exclusively from the European. 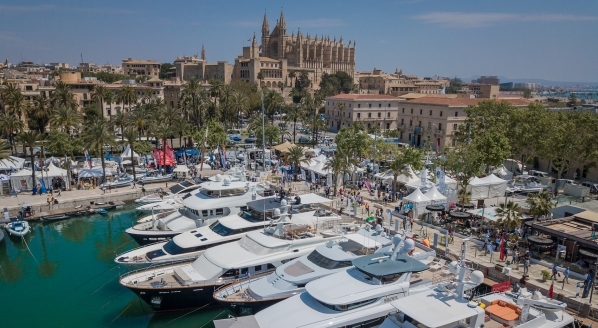 Furthermore, the superyacht industry is, by its very nature, an international market, and as such, is already prepared for engaging in business beyond the confines of a European Union. Likewise, one assumes that the design community will remain strong. Names such as Winch, Disdale and Heywood will retain their lustre with or without the union. Indeed, there is no shortage of design studios outside the EU, both interior and exterior, that play active roles in the creation of superyachts, and if an owner wants one of the premier British designers to pen a vessel they are having built in Europe, he will make sure it is so. 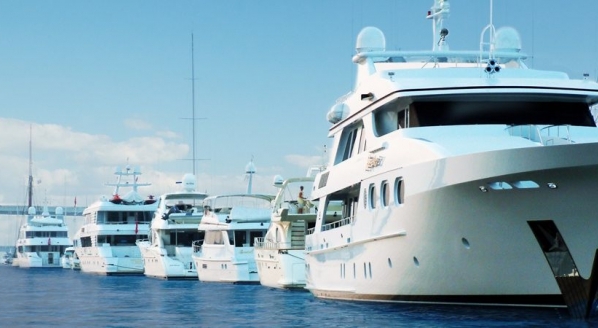 The water appears to be somewhat murkier when considering the future of British trade and the effect this may have on Britain’s big suppliers, such as Princess Yachts, Sunseeker and Oyster. Trade has been at the heart of the referendum debate, be it goods or services, and while many have professed to know – or at least to have deduced – what the aggregated result on trade will be, any publication or person with any semblance of objectivity has admitted that the argument is far from clear cut. 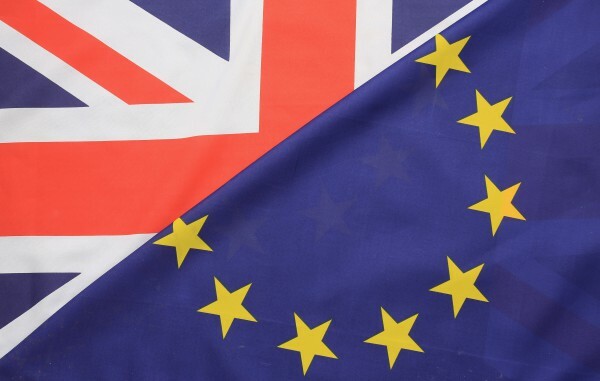 Those who champion leaving the EU argue that in 1973 Britain joined a free-trade area and believe that we can return to this state without the diminishing sovereignty that now appears to be a prerequisite of EU membership. In essence they wish to renounce membership of the EU but renegotiate a trade agreement that amounts to the same free-trade benefits enjoyed within the EU. They believe that the EU will reward Britain with a new deal to ensure that EU businesses have access to the world’s fifth largest economy – albeit reluctantly. Those in the remain corner will dutifully point out that trade agreements of this kind famously take a very long time to ratify and that there are no guarantees that the EU, or indeed any number of other countries, will play ball. The central argument is that Britain’s bargaining power as a nation of 60 million consumers will be severely diminished in relation to the EU’s 500 million strong population.